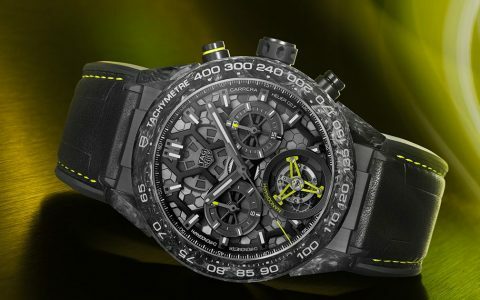 With its nanoscopic hexagonal motif (one million times smaller than a millimetre), the carbon balance-spring reflects the design of the TAG Carrera, the brand’s iconic collection since 1963. 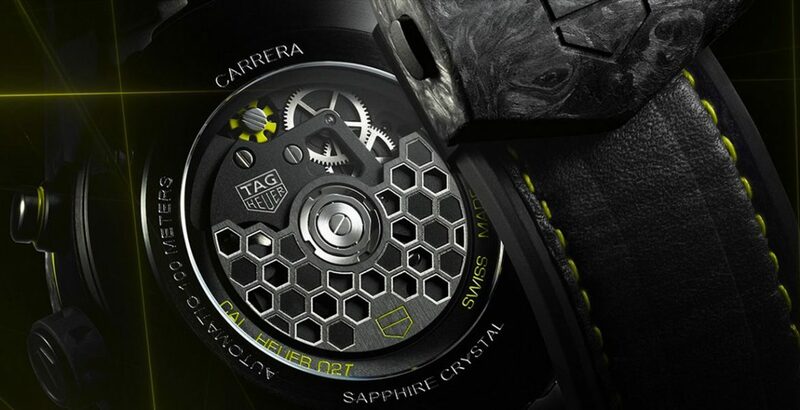 The CARRERA CALIBRE HEUER 02T TOURBILLON NANOGRAPH will be available in Our Tag Heuer boutique and on GarnerBears.com in May. 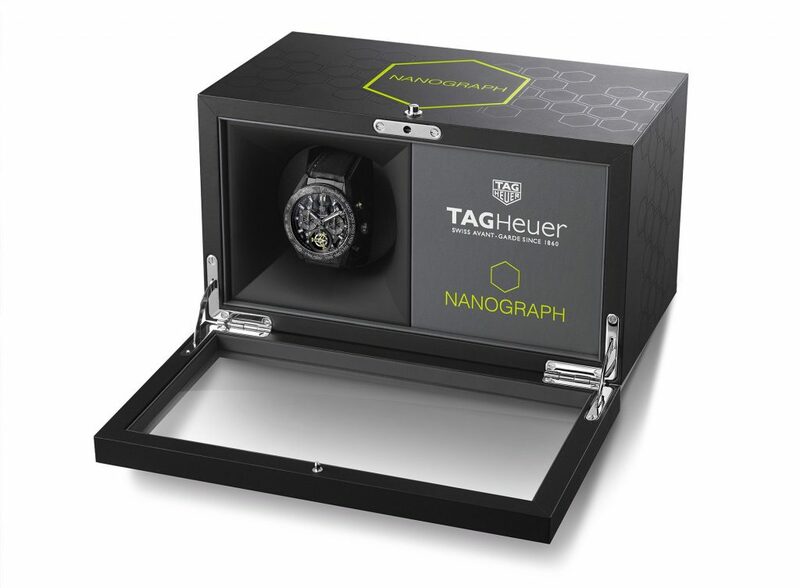 Please, fill out the form given by the link below or WhatsApp Us if you would like to be notified when the Nanograph becomes available.